I can’t believe we are already a week into 2016. How did that happen? Since I wasn’t able to blog as much in 2015 (I will update them later) I wanted to do a quick overview of my year! First I am still living on a mountain in the middle of nowhere, working with crazy kids and amazing people! I truly love it up here! 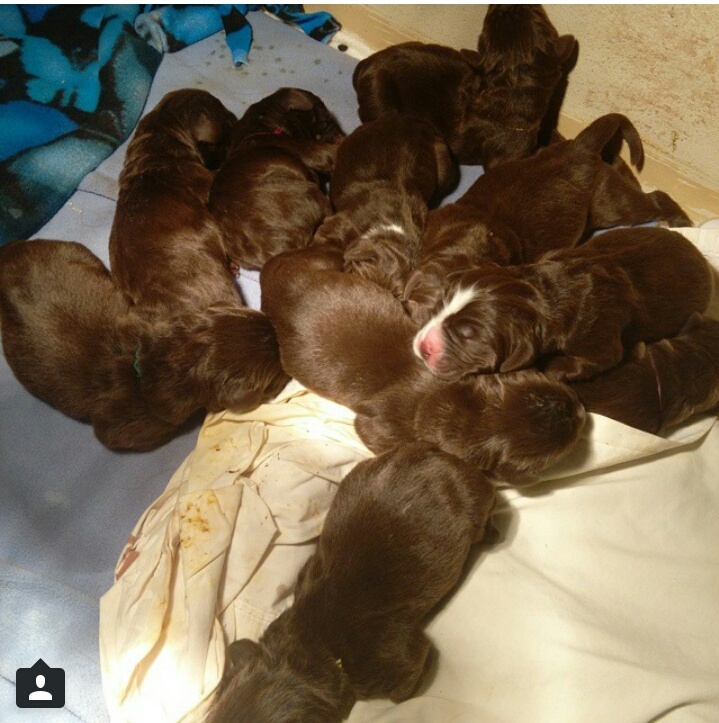 In January I was the midwife for the birth of 12 Newfoundland puppies! 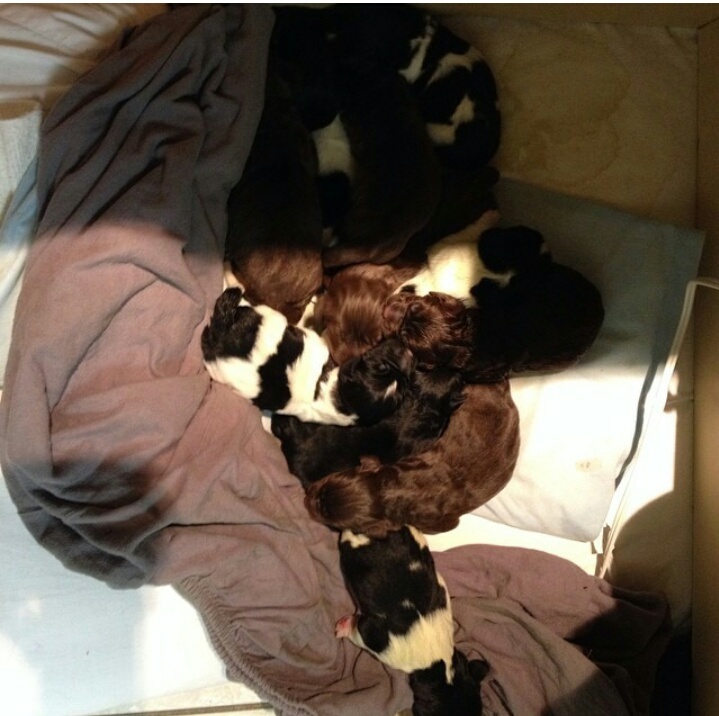 We needed up with 4 litters during the year! It was amazing and a totally new experience for me! I love it! I still have kiwi! 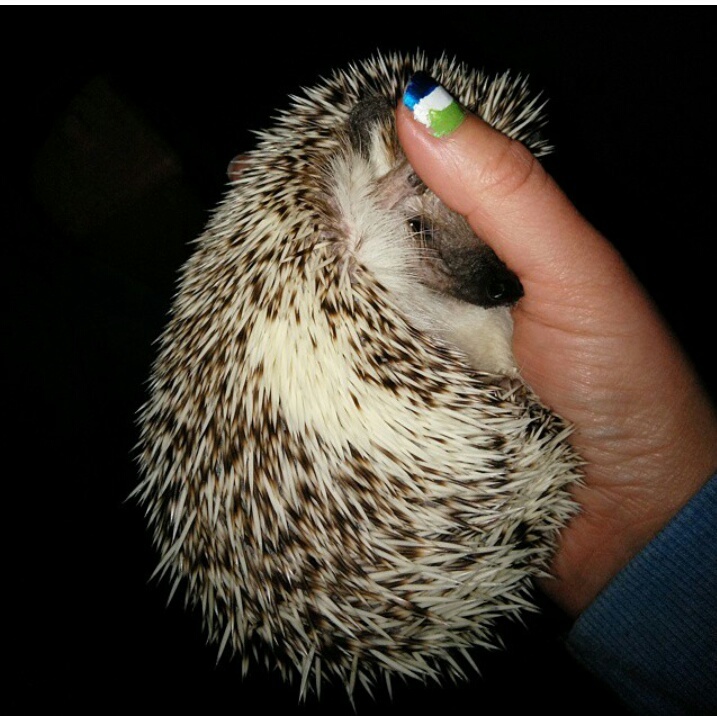 She is so cute and has her own instagram account now @kiwiadventures you should check it out! She still travels with me and cuddles all the time. She has mellowed out a lot! In February my grandpa went to be with Jesus. It was a really hard time for our whole family. He had pancreatic cancer. From the time he got sick to the time he passed was only 8 days. I was thankful to be there for it with my whole family. It was a beautiful time. I miss him so much but, I know he is in a better place. 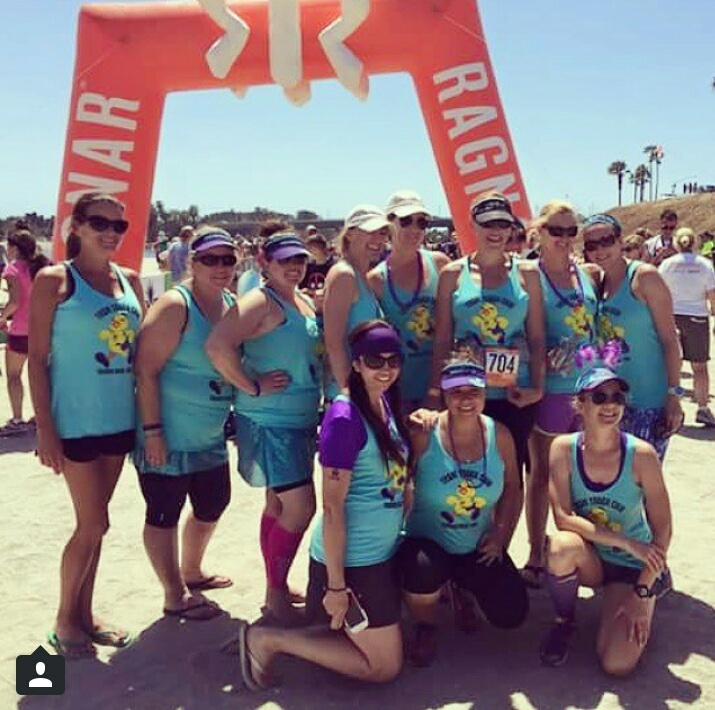 The beginning of April was Ragnar So Cal! 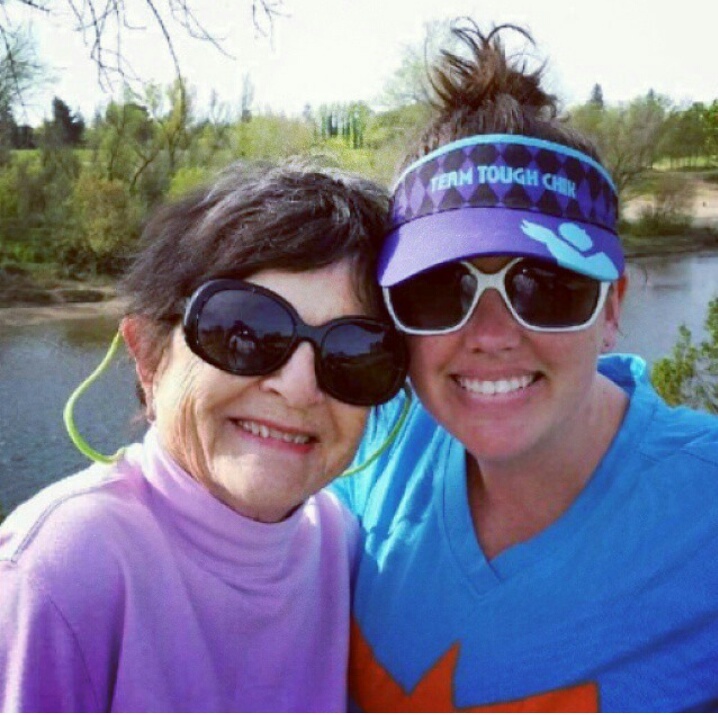 My mom and I ran with Team Tough Chik sponsored by Nuun Hydration. It was a really fun race and we had a great team! 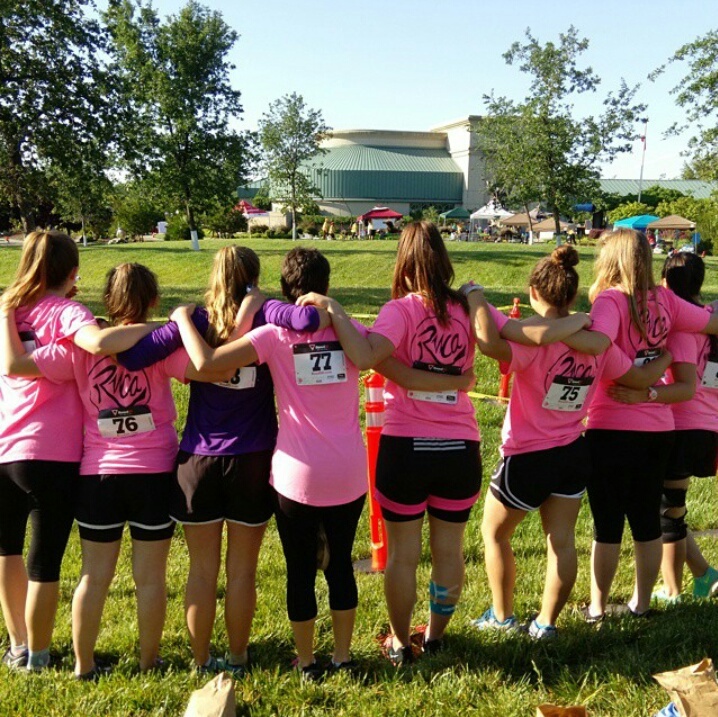 My friend Madi and I started a cross country club at the school we work at and the girls completed their first 5k! We took all the top places in their age group! It was a really fun event and great to encourage the girls to finish! Unfortunately I had a hurt ankle and wasn’t able to run much after this race. In May I started Grad school. I know CRAZY. It is crazy but I am really enjoying everything I learn! 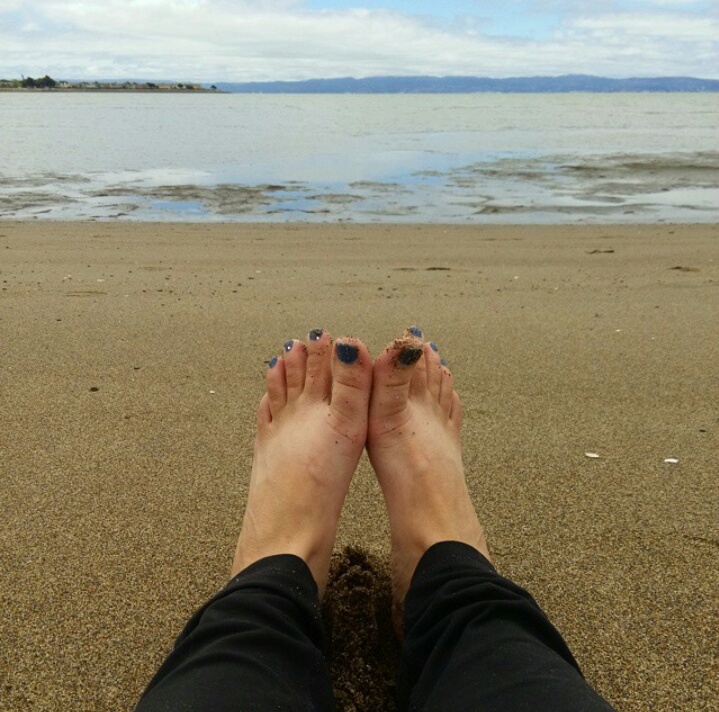 I also spent a lot of time this year escaping to my aunt and uncles house in Alameda, Ca. 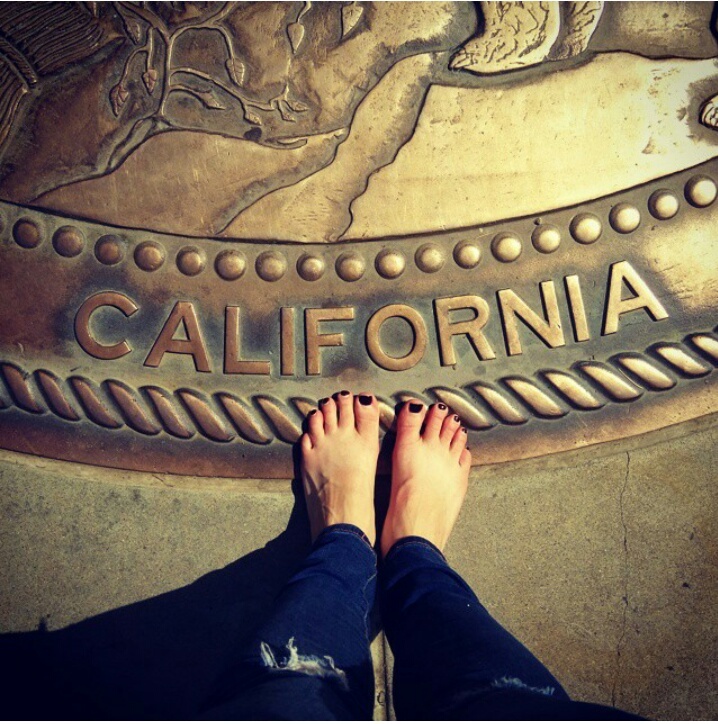 Which is by San Fransisco. It is the perfect place to relax and enjoy some free time. 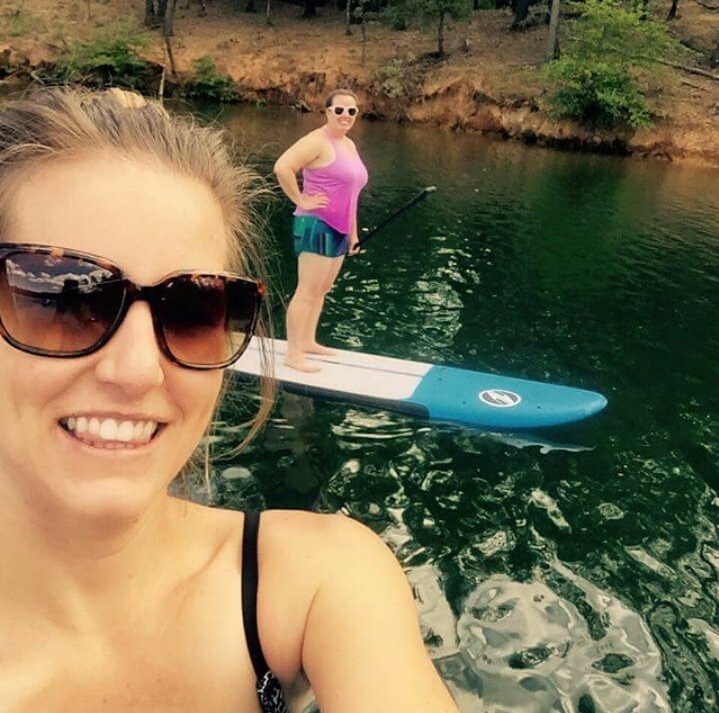 I also started paddle boarding this summer. I LOVE paddle boarding. I bought a board and went so many times during the summer. In June my sister came to visit!!! I was so excited for her to come and see my life on the mountain! 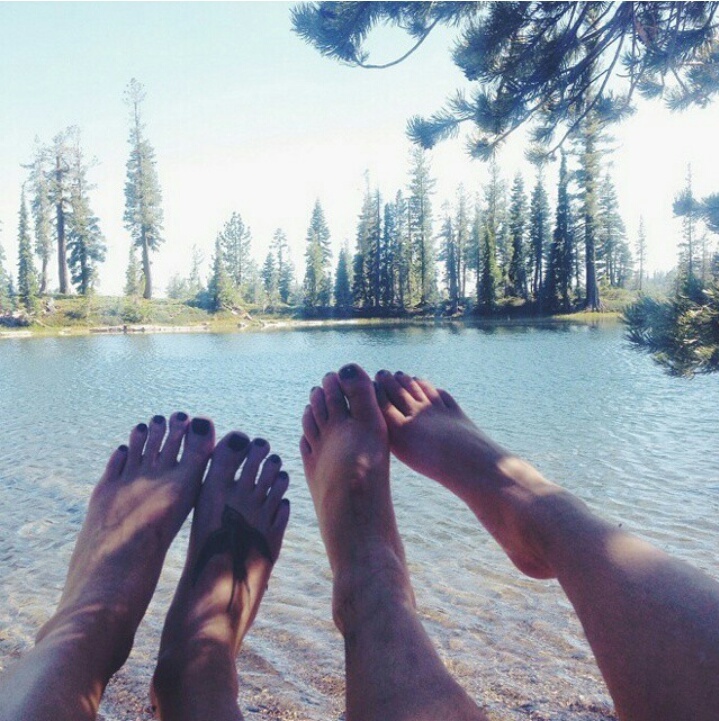 I took her hiking in Lassen and to town to see our beautiful life. It was so nice having her here and I hope she comes back soon! 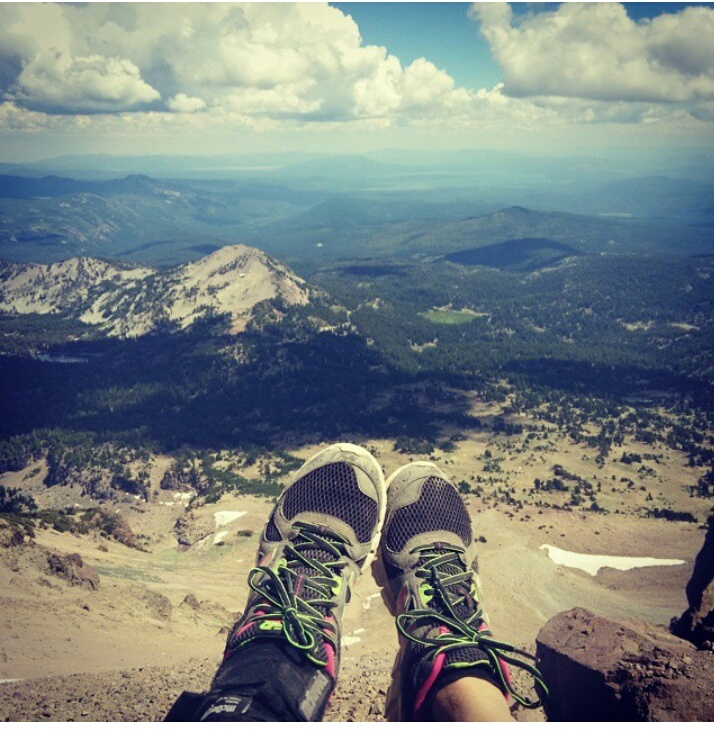 I hiked Lassen Peak 2 times last summer. 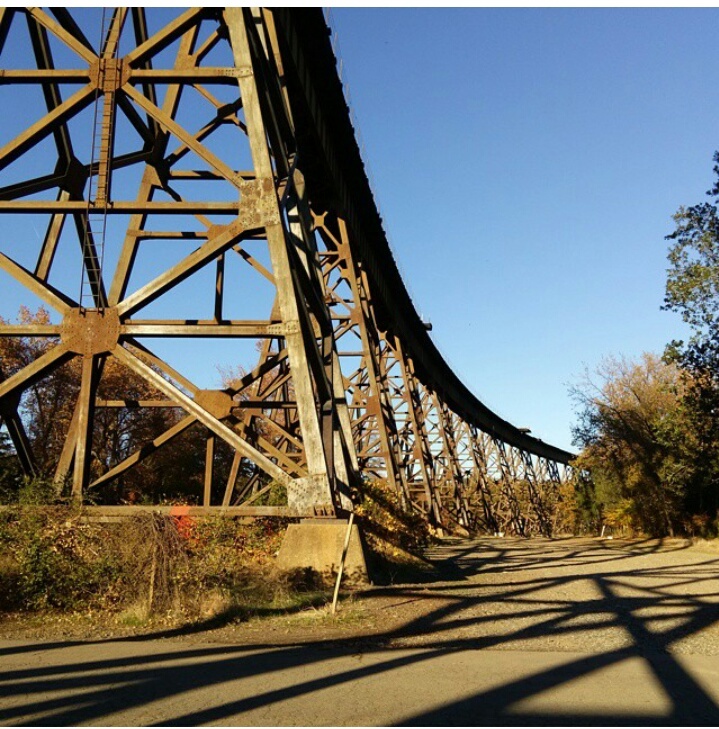 I am hoping to hike it a few more times in 2016. It is a difficult hike but, totally worth it. Note the ankle brace. My ankle was still causing me issues. In June the interns and a couple of staff and I escaped to the coast for a day. We explored and hiked and played on the beach. It was such and amazing trip. There will definitely be a post about this trip coming soon! 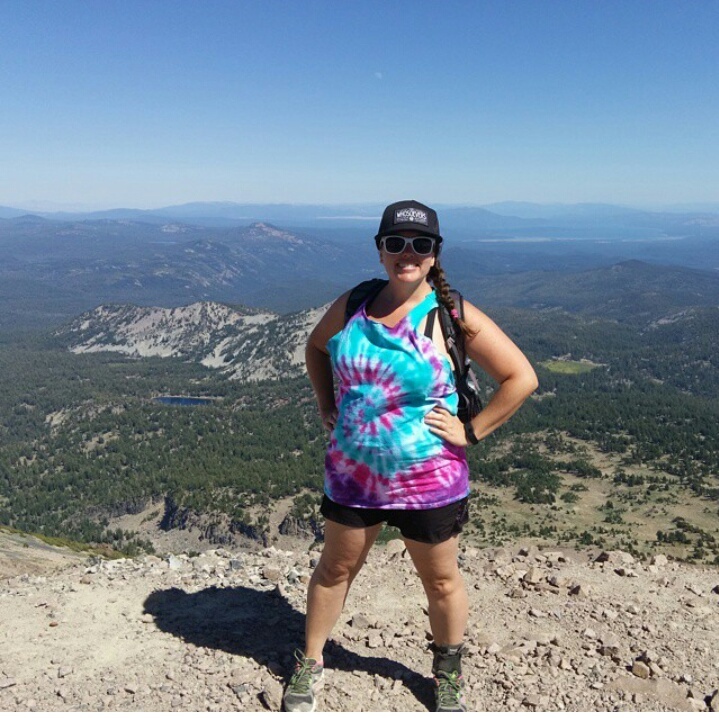 In July I hiked Lassen Peak again. This time I brought my girls. They had a hard time hiking it. All but one finished and I am so proud of them. They really learned that they can accomplish anything they set their minds too. Hopefully we will do it again in 2016. 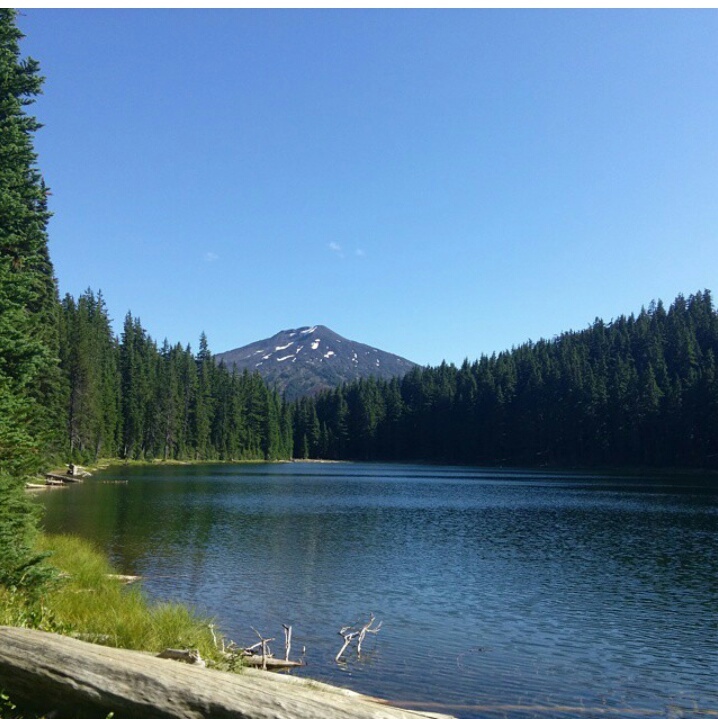 In July I also visited my cousin in Bend, OR. I fell in love with Bend. It is beautiful and here are soooooo many things to do outside. We hiked and walked and enjoyed the time together. 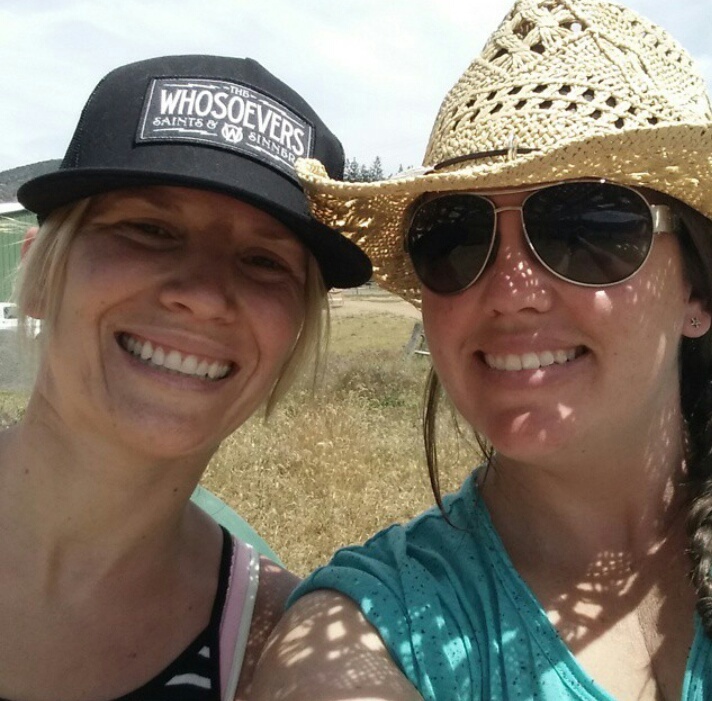 There are also a million (exaggerated) breweries in Bend. We are at breweries the whole time and I enjoyed beer from a lot of them. 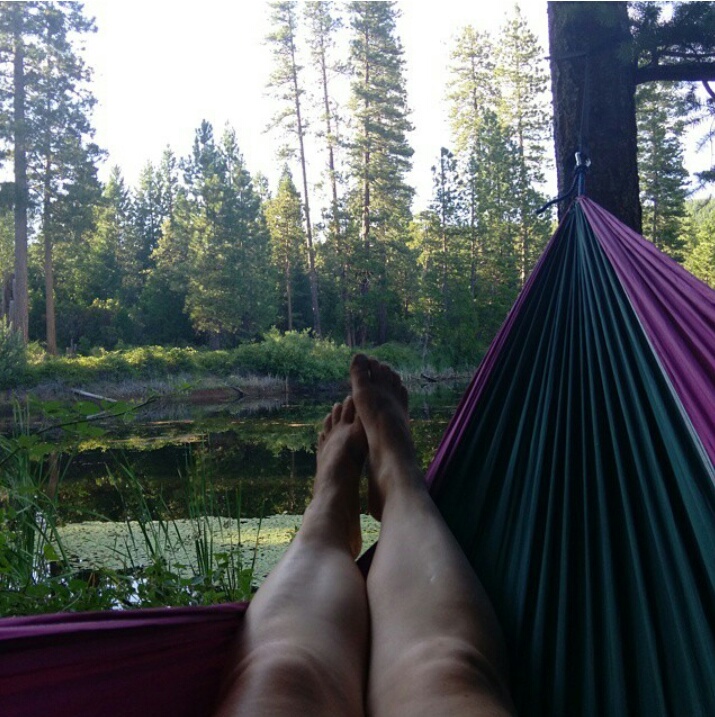 It was such a relaxing time and I can’t wait to go back this summer. 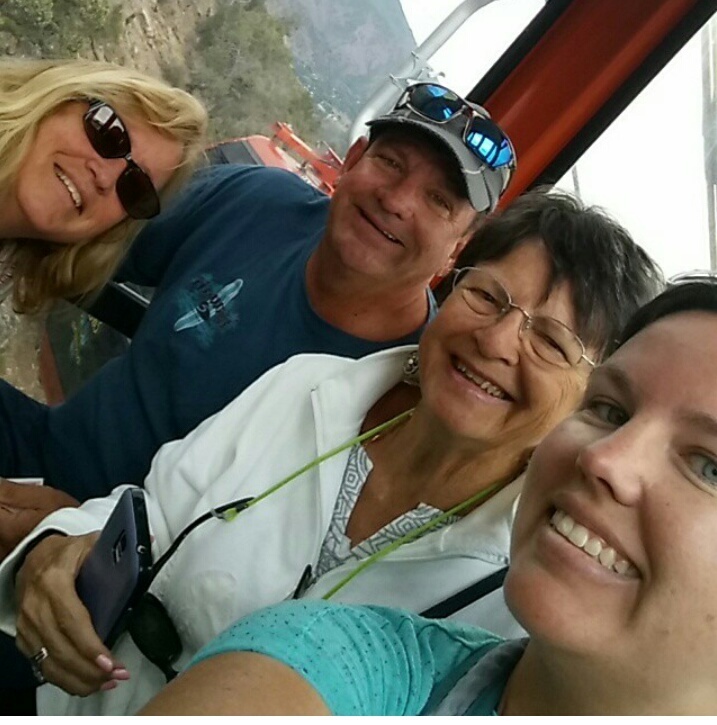 In August we took a trip to Colorado to bury my grandpa’s ashes. It was such a great trip. We spent a lot of time hanging out as family and doing random stuff. Keep your eyes out for the blog on this trip. This picture is on the tram on the way up to these caves at the top of a mountain! 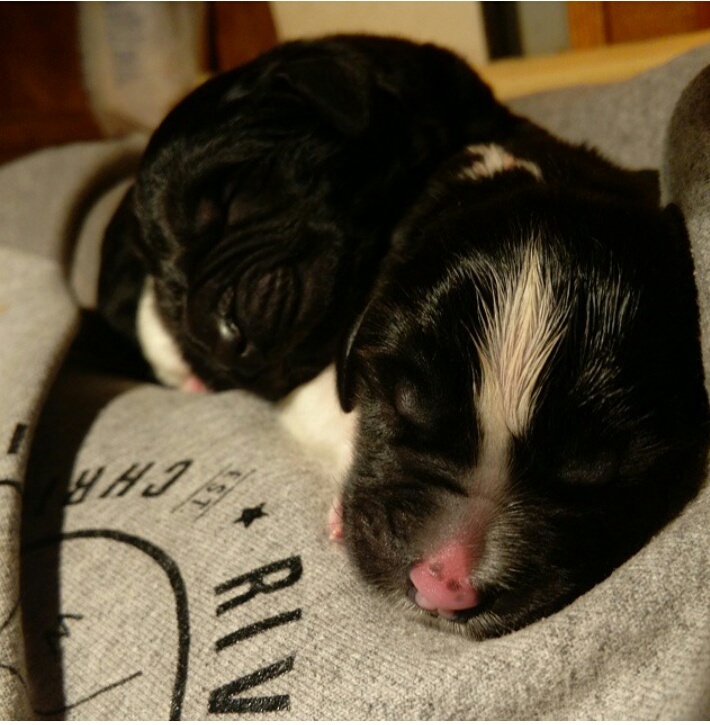 We also welcomed puppy litter number 4. This was a complete surprise and we found out mamma was pregnant a week before the birth. September I went down to Alameda to visit again. For every holiday my uncle’s court does a court party. I go down every holiday that I am not working. This time it was really hot. 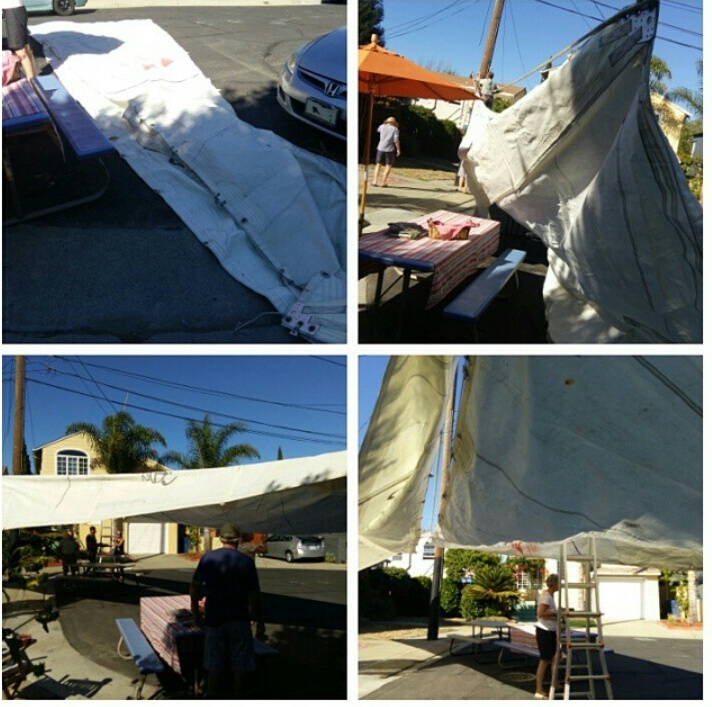 My uncle rigged some sails to cover the court so we could have shade. 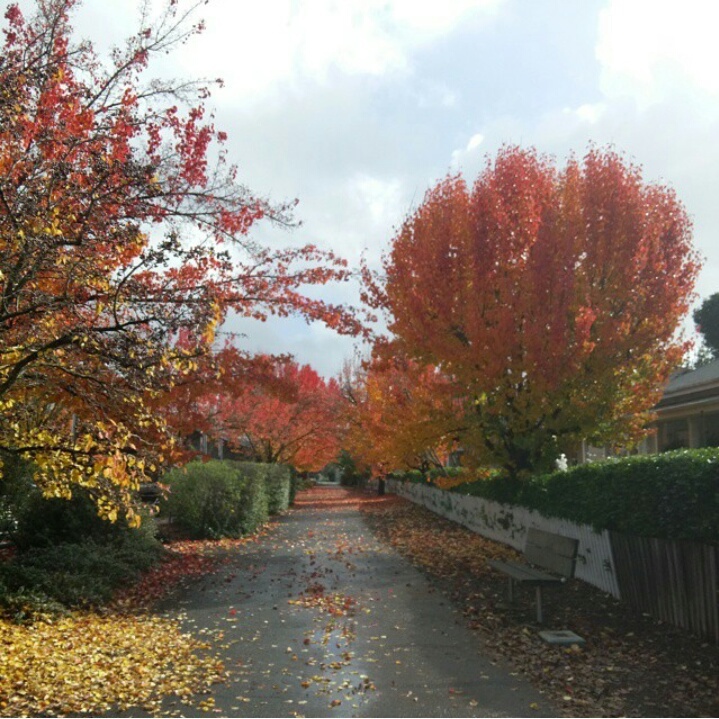 In October I went down to visit my family for a quick visit. It was really for work but, I got visit family while down there. 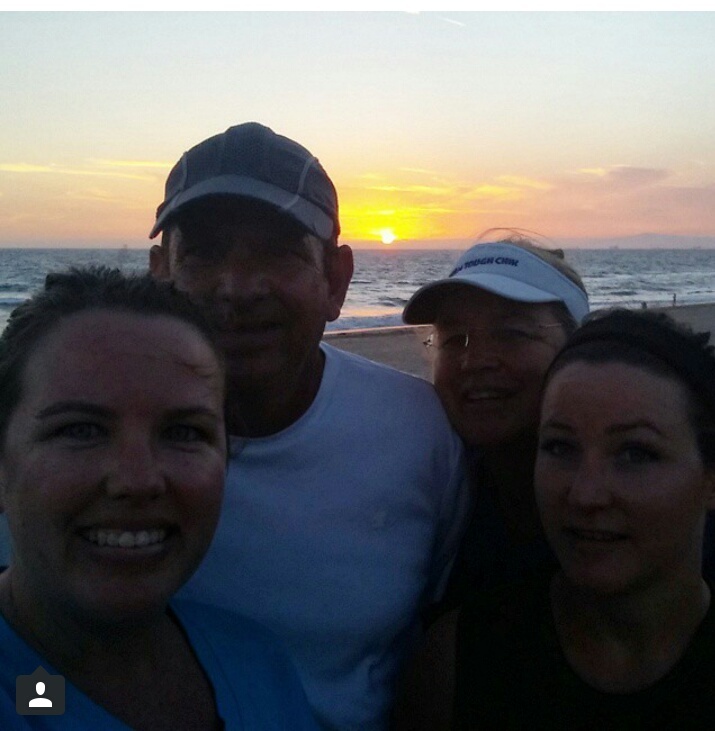 We got to run on the beach together! 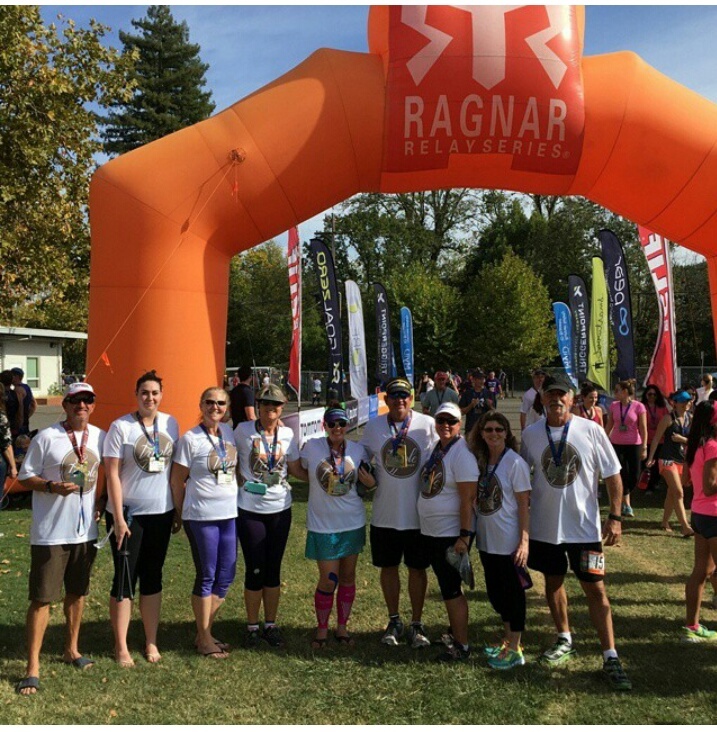 We also did Ragnar Napa in October. Most of our team was family Team Triple Scoop! I even got my cousin Taylor to run it. This was her first race ever and she seemed to have fun! It was a really great team! Be looking for that update as well. 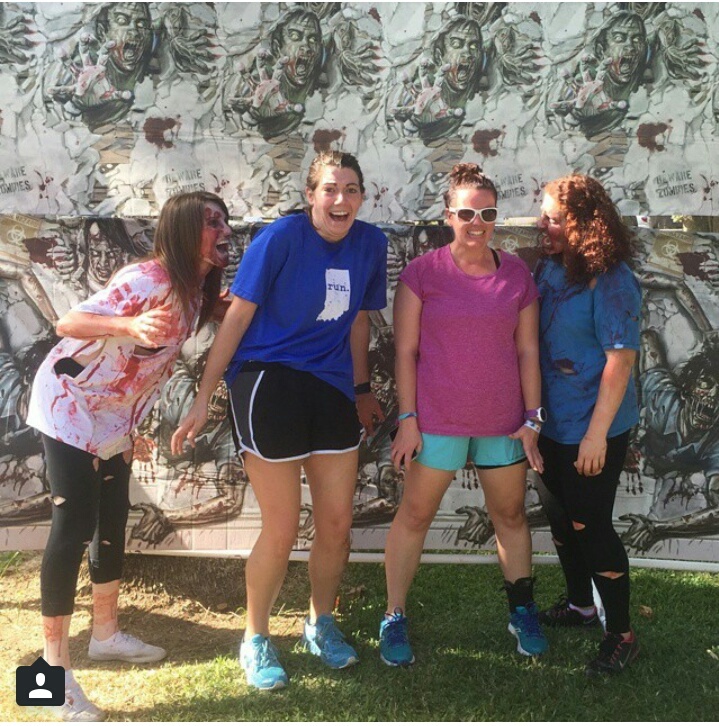 On Halloween my roommate Sam and I ran our first Zombie run! This was such a fun run. We were chased by zombies. We both survived! 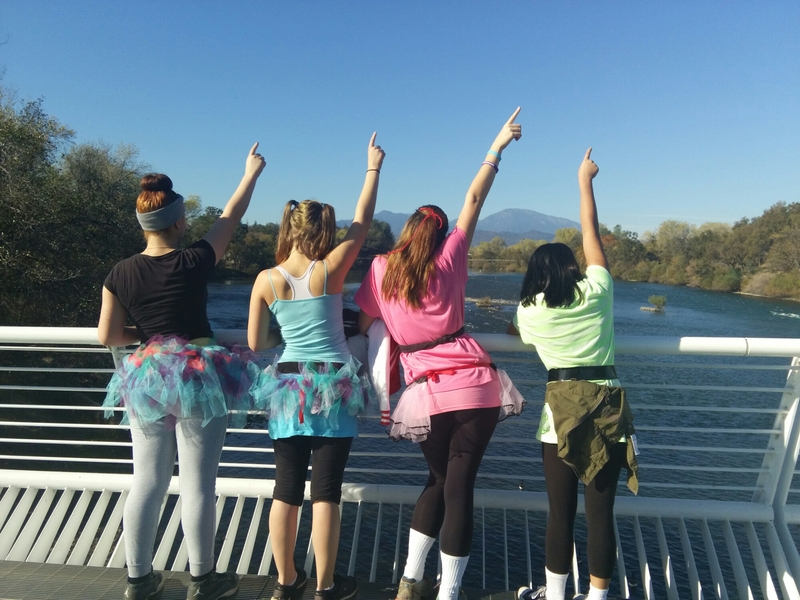 In November I took more girls to do their first ever 5k. I was so proud of these girls. They ran and completed their first 5k after training for a month. They did awesome and it was so fun! 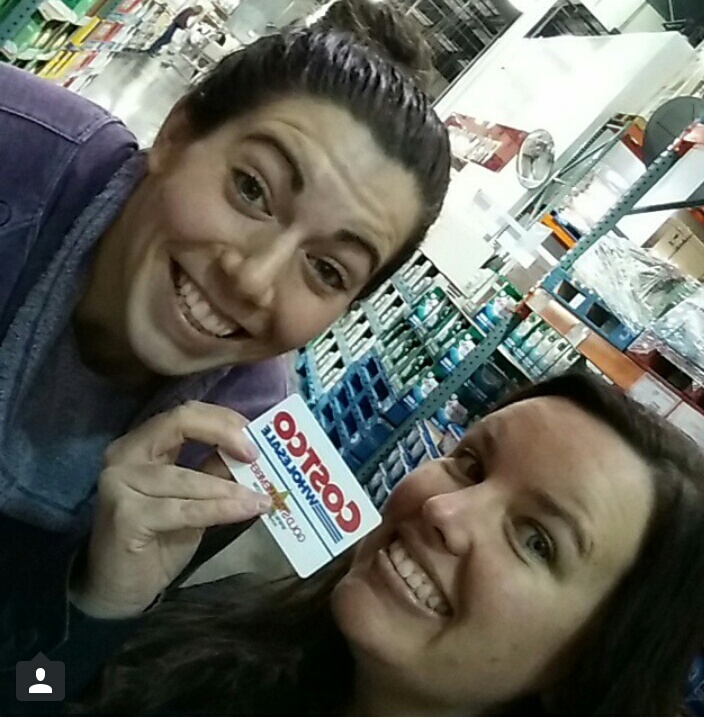 My roommate Sam and I also felt very adult getting our first Costco card! Since then we have been enjoying Costco so much! In December I also went down to Sonoma to visit my friends. We had some great walks as we prepared for the birth of their baby. 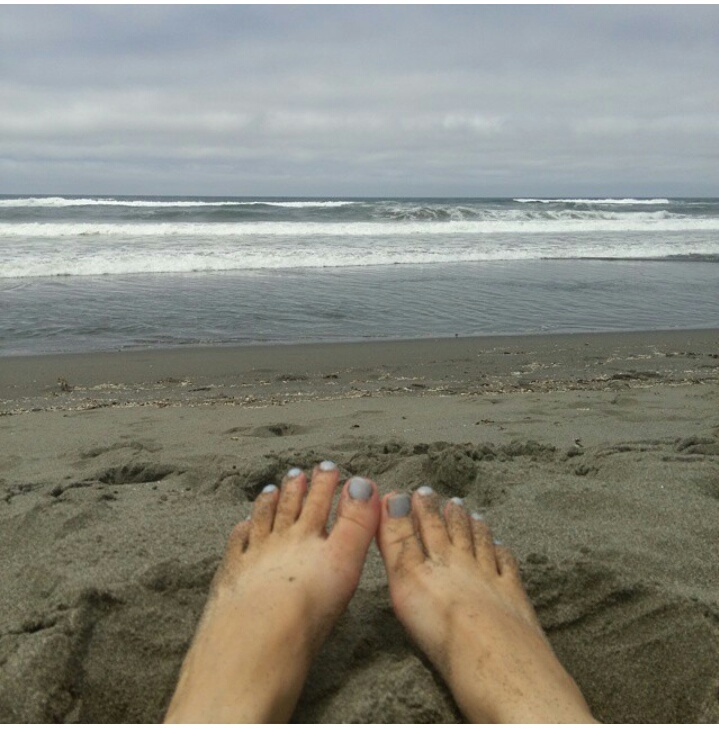 It was beautiful and a great time to relax. 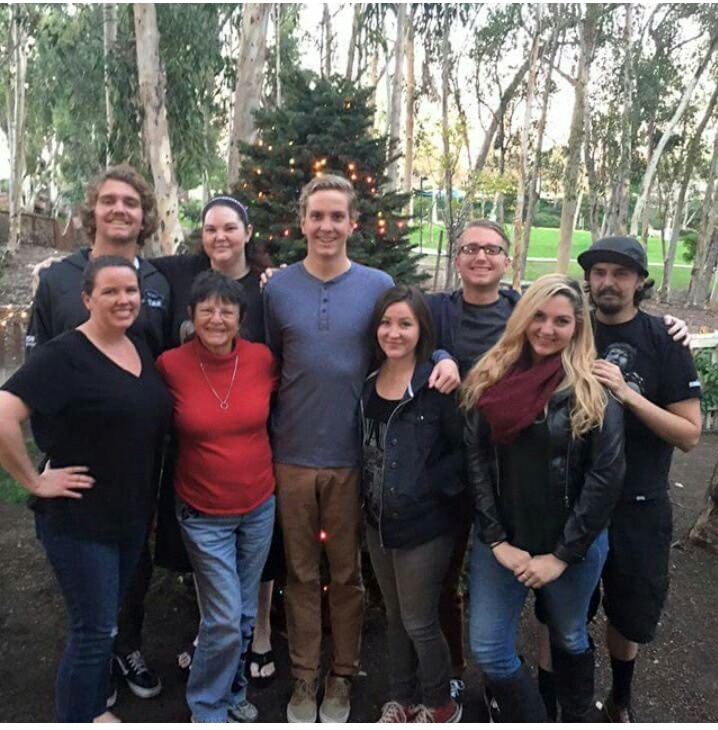 I was fortunate to be able to spend Christmas with my family this year. It was so great to see all of them. 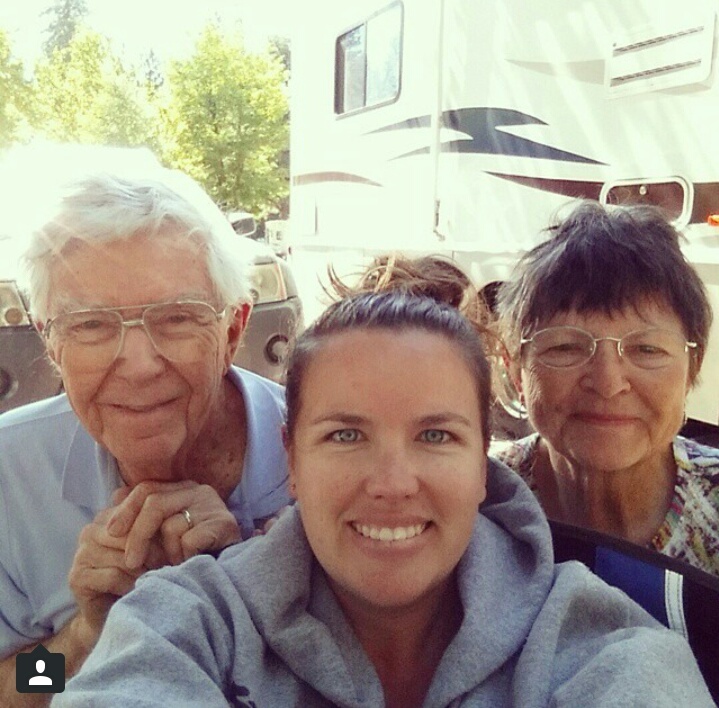 We missed my grandpa dearly but enjoyed the time we could spend with each other. I came home from Christmas with the mountain covered in snow. 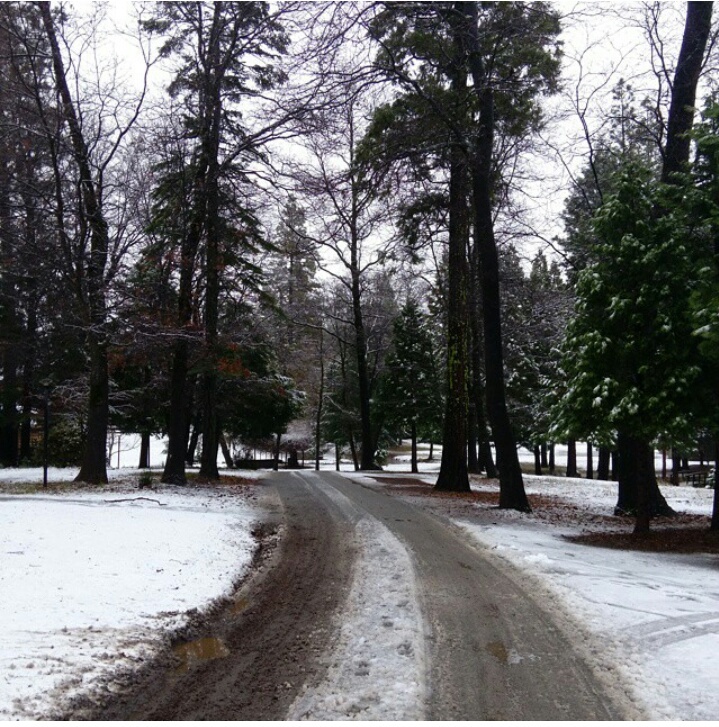 It really was a white Christmas and New Years! 2016 is already looking to be a great year! I have a few half marathons planned and trying to do a race every month. Stay tuned for more updates and blogs as 2016 progresses!